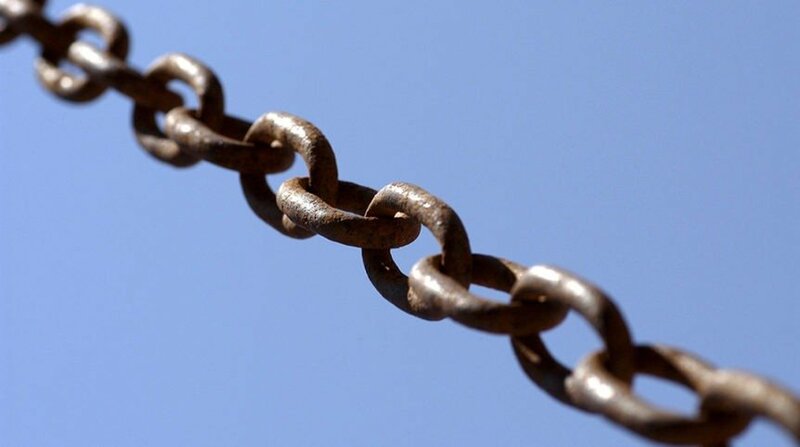 Why is Chain of Custody Tracking Important? Evidence management can make or break a court case. Important files, DNA, photographs, and other information can corroborate a suspect’s testimony or disprove a defendant’s argument so the jury and other authorities involved can make a confident decision. However, when it comes to official law enforcement proceedings, even the tiniest slip can get evidence thrown out of court. If the wrong person accesses the information, takes too long to transfer it, mislabels it, or accidentally tampers with it in any way, vital evidence could be deemed inadmissible. This is why establishing and maintaining a clear Chain of Custody is key. At Tracker Products, our automated evidence management system can help you keep your data secure so you can successfully solve your cases. Read on to learn more about the Chain of Custody and why it is important to evidence tracking. In criminal or legal proceedings, the Chain of Custody is the entire history of a piece of evidence. It is the detailed, chronological record of how it was retrieved, taken into custody, filed, transferred, assessed, and disposed of. The parties bringing forth the evidence must be able to demonstrate its Chain of Custody in order to verify its validity. Basically, this procedure helps to ensure that evidence has not been distorted, planted, or misrepresented. What happens when the Chain of Custody isn’t properly applied? One of the most significant examples of this is the infamous O.J. Simpson trial. In 1994, the professional football player was accused of murdering his wife, Nicole Brown Simpson, as well as Ronald Lyle Goldman. The media covered this case extensively and many were shocked when the jury acquitted him. In “Forensics at the OJ Simpson Trial,” Crime Museum attributes much of the controversy and confusion surrounding this landmark case to incorrectly handled Chain of Custody for essential pieces of evidence. The magazine explains: “An important bloody fingerprint located on the gateway at Nicole Brown’s house was not collected, secured, and entered into the chain of custody when it was first located…other items of evidence were also never logged or entered into the chain of custody, which gave the impression that sloppy forensic collection had been carried out at the scene.” Failure to follow appropriate Chain of Custody protocols seems to have cast doubt on the case for the jury and had a significant impact on the verdict. Our SAFE (Shared Archive For Evidence) software can track both physical and digital evidence, creating an explicit, authenticated Chain of Custody for each piece of data involved. Once it has been tagged and archived with a barcode or otherwise entered into the system, only personnel with appropriate logins can access it. Since it can instantly store evidence and implement appropriate safeguards to protect it from inappropriate personnel, SAFE simplifies Chain of Custody questions. In addition to providing a computerized confirmation of the Chain of Custody, SAFE allows law enforcement officers to author reports, meet important deadlines, compare evidence, and more. Our state-of-the-art system meets the standards set by CALEA (the Communications Assistance for Law Enforcement Act), CJIS (Criminal Justice Information Services), and IAPE (the International Association for Property and Evidence), and all of our servers are compliant with FISMA (the Federal Information Security Management Act). Establishing a straightforward Chain of Custody is just one of the many things SAFE can do. Contact Tracker Products today to learn more about our software or sign up for a free trial to test it out for yourself.